Offering an outdoor pool and sun terrace, Casa João Bravo is set in the Olhos de Água district in Olhos de Água. There is a water park on site and guests can enjoy the on-site restaurant. Albufeira is 5 km away. All units have a satellite TV. Offering sea view from the balcony, this 3-bedroom apartment is located in the centre of Olhos de Água, a 5-minute walk from the beach. 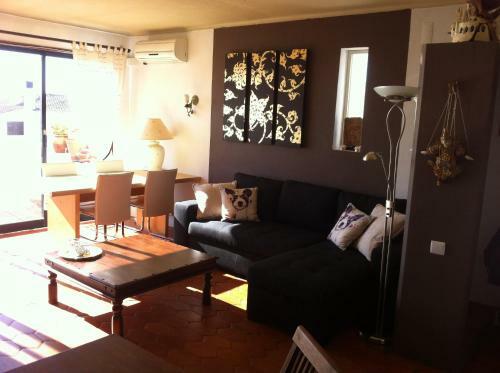 Casa Quatro offers access to an outdoor swimming pool in the surroundings. 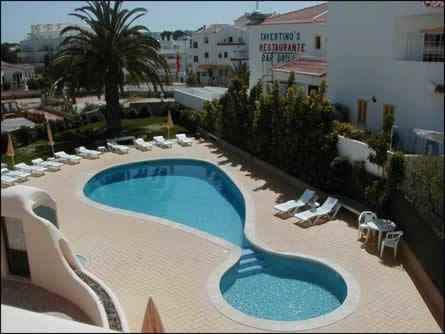 Edifício Recife offers one and two-bedroom apartments in the small villages of Olhos d’Água, just 4 km from Albufeira city centre. 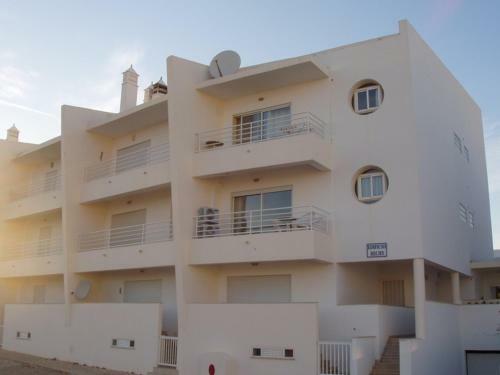 These units are 300 metres away from Olhos d’Água Beach.